Warmly welcome to an open workshop with the title Biomedical engineering for challenges in diagnostics and treatment, a collaboration between Chalmers University of Technology and Sahlgrenska University Hospital. 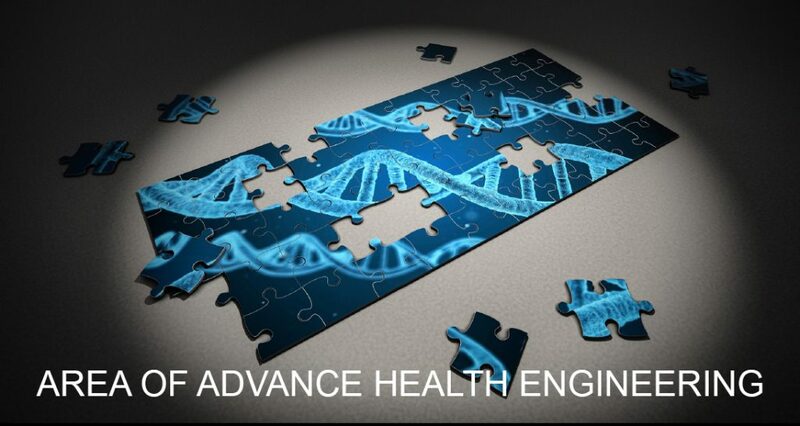 The initiative comes from the newly founded Health Engineering Area of Advance at Chalmers University of Technology, where new clusters are formed to address challenges in the field of health care. The event is arranged in collaboration with MedTech West. A light lunch is served to participants registered before 17:30 pm. on 29 October 2018.